House constructed by the Fripp family (1, p. 2). Mid-1800s  Edgar Fripp owned Seaside (1, p. 3). 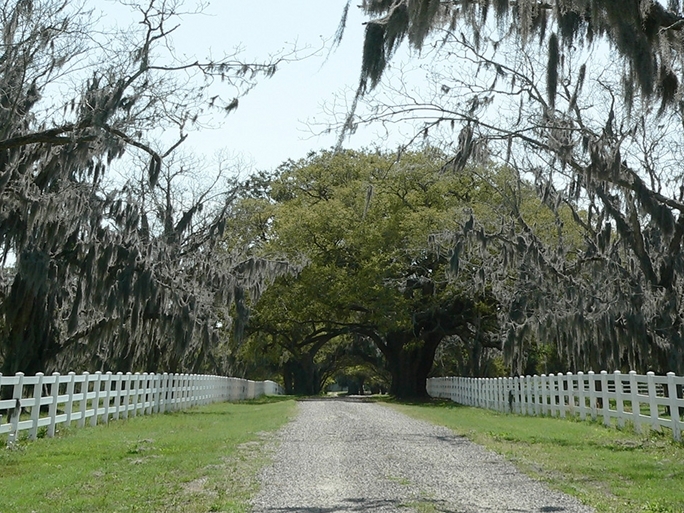 1845  Fripp purchased 350 acres of Orange Grove Plantation (3, p. 424). 1849  By this year, Edgar Fripp's was owner if 1,197 acres. A portion of this property had come from his father-in-laws's (Parsonage Plantation (3, p. 424). 1860  Edgar Fripp died and Seaside was passed down to his nephew Edgar Walter Fripp but under the guardianship of Edgar Walter's father John Fripp since Edgar Walter was a minor (1, p. 3). 1861  St. Helena Island was taken control of by Union troops and Seaside was confiscated (1, p. 3). 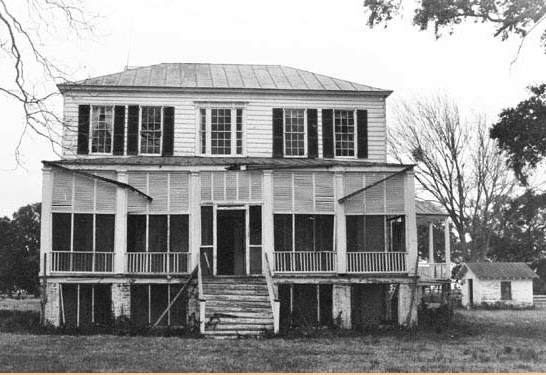 1862 The house at Seaside Plantation was used by missionaries, teachers and administrators of the Port Royal Experiment. The Port Royal Experiment, a program of the United States government designed to train and educate the newly released slaves on the sea islands. Within a short period of time, this plan was terminated (1, p. 3, 6). 1872  Edgar W. Fripp was given back 732 acres of Seaside Plantation by the federal government. Although not the full 1,284 acres that had composed Seaside before the war, he was one of the few that was granted any of their lands back after the Civil War (1, p. 3). 1920  Edgar W. Fripp sold the plantation to Dr. Arthur W. Elting, a New York surgeon. Elting used Seaside as a hunting preserve (1, p. 3 and 4, p. 91). 1946  Elting sold Seaside to Willard Graham (4, p. 95). 1959  Margaret E. Sanford of Fort Lauderdale, FL purchased Seaside from Graham. Margaret was the mother of the future governor of South Carolina Mark Sanford (4, p. 95). 1965  The Sanford family purchased Coosaw Plantation and Seaside was conveyed to William C. Anderson (4, p. 95). 1979  Mr. and Mrs. Charles Henry were owners of record. They returned the plantation to a working farm (1, p. 1, 3). Number of slaves  122 in 1850 (1, p. 3). The house sits on high brick piers and has a beaded clapboard facade (1, p. 2).